Find out what other real estate professionals are saying about today’s hot topics. A list of top developments, deals, lenders and more by region and property type. Tracking absorption, occupancy and rate trends across property types. An in depth perspective on finance, investment and more. In depth data on cap rates, pricing and volume. Compared data on various topics such as delinquency rates and loan maturity for all major asset categories. Construction pipeline data for the industrial, office and retail sectors. Performance data on yield, returns and other key metrics. Comparative data from markets worldwide. Updates on major metros from coast to coast. A look at the current month’s employment picture by occupation. The value of manufacturer’s new orders across multiple industries. Data and commentary from the National Association of Home Builders. Analysis from the National Apartment Association highlighting labor force in the multifamily industry. Leading real estate economists shed light on the issues facing the industry. 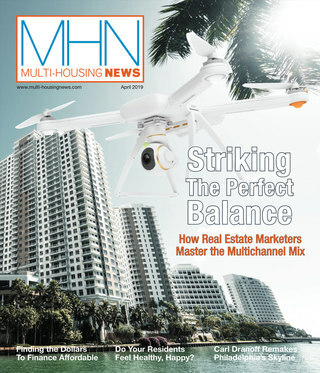 A monthly column by the National Multifamily Housing Council focused on trends within the market. 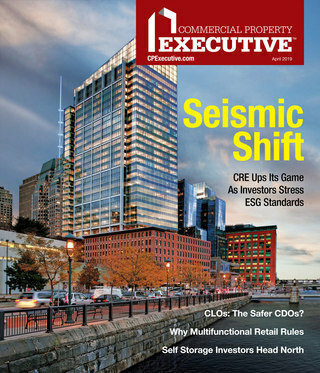 Wide-ranging thought leadership and expert commentary on industry trends and company strategies. An analysis of market reports put out by industry experts.